ST. LOUIS (WPIX) — A suspected shoplifter is in hot water after her skintight athleisure pants failed to conceal the Ikea frying pan she allegedly took from the store. 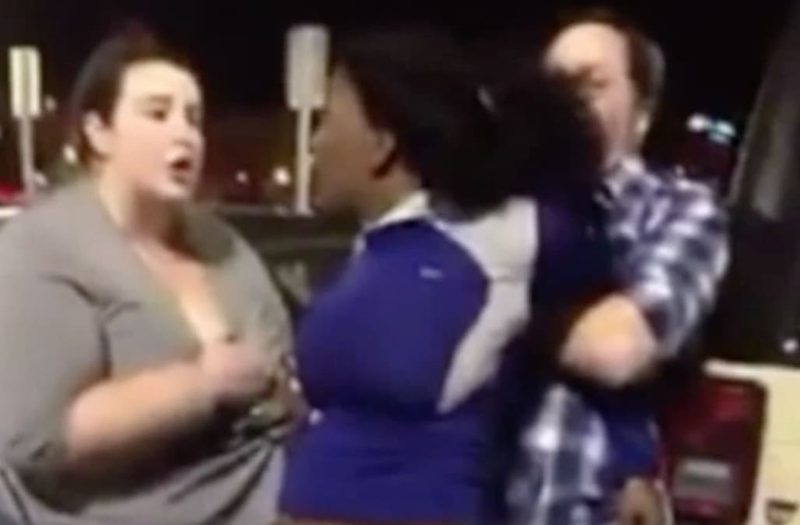 Cellphone video taken around 7 p.m. on Dec. 30 outside a St. Louis Ikea store shows Sierra Coleman, 28, being restrained by two loss prevention officers, according to KTVI-TV. Despite the large pan sticking out of the backside of her leggings, Coleman was not going to be taken in without a struggle. "It's a misdemeanor," Coleman yells in the video. "Only $30!" The woman filming can be heard exclaiming, "Is that a pot in the back of your pants?" Not only is the outline of the cookware item clearly visible through the suspect's Nike pants, the entire handle can also be seen sticking out of her waistband.